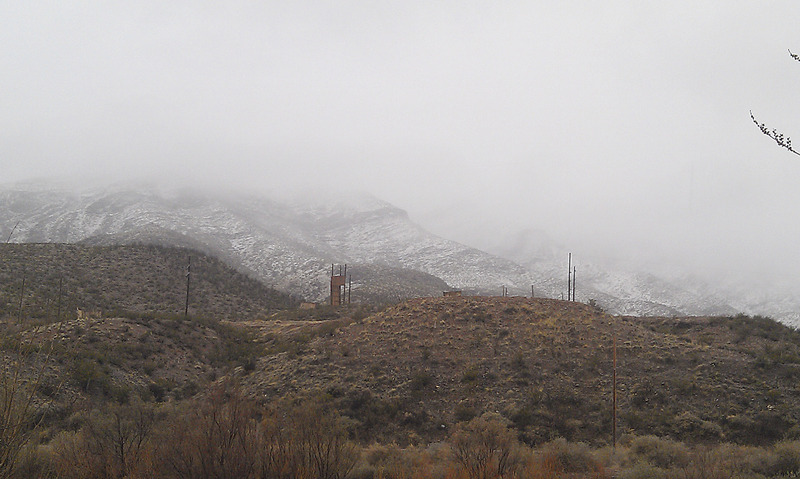 While the rest of the country seemed to be talking about their summer-like weather on Saturday, March 10, Old Man Winter was apparently vacationing in southern New Mexico. Area residents posted photos online of snow flurries mixed with rainfall throughout much of the day Saturday. Officially, Sierra County received eight-tenths of an inch of precipitation, however, area mountains and high elevations appeared to have received ore than an inch of snowfall. 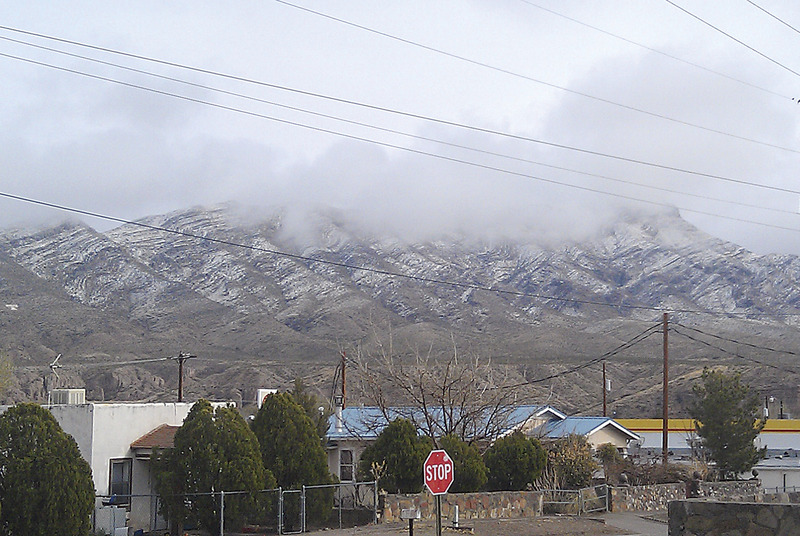 Rising temperatures later Saturday quickly melted the snow that fell on Turtleback Mountain.